The warm sunshine of Arizona and endless activities in areas such as Phoenix, making owning a second home in the Arizona state of the US an appealing buying option for Canadians. From affordable prices to the convenience of a quick getaway, being a Canadian homeowner in Arizona is a popular trend that shows no sign of slowing down. In 2015, a reported 93% of foreign homebuyers in Arizona alone were Canadian, and with such a significant Canadian lead real estate market in these warm climate locations close to Vancouver, if a secondary home or investment property is something you are interested in – this shows it has been an ideal investment for Canadians. Popular Arizona real estate investment areas for Canadians include Scottsdale, Fountain Hills, Gilbert and Chandler – among others. As of February 2016, much like the newly implemented BC Foreigners Tax, the US also legislated a withholding tax, which went from 10% up to 15% based on the gross proceeds of the sale of a US property as a non-US citizen. However, there are exceptions that can be discussed with your US realtor, and it should also be noted, that this tax can be used to reduce the Canadian portion of tax paid on this side of the border, among other deductions. With a massive influx of Canadians buying US-based homes in 2009 when the housing crash hit, many are now choosing to sell their US homes for a nice profit, as homes have begun to regain their value. Whether buying or selling a house in the US, there are definitely benefits for Canadians in the American real estate market. If you spend a lot of time in Arizona, owning a home there simply makes sense. But if you are more of a bi-annual vacationer and don’t know if it will be in your best interest to purchase property in the US, there is of course always the option on renting it on profitable sites such as Airbnb when you are not calling your vacation property home. 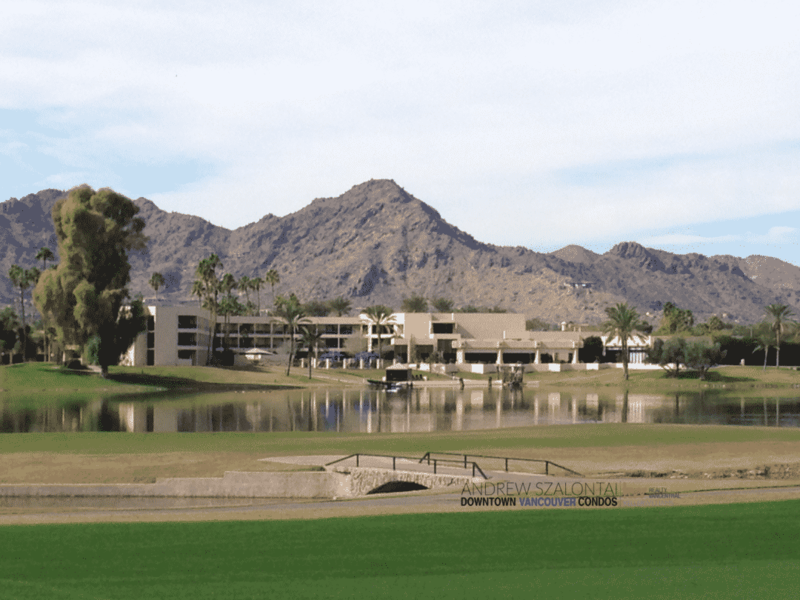 Scottsdale, Arizona is well known for their Phoenix Open Golf Tournament, which is the largest event in the PGA Tour. This not-to- be-missed event often finds many people in a bind for rental suites, and once again gives Canadians who own homes in Phoenix, the opportunity to capitalize on such opportunities. 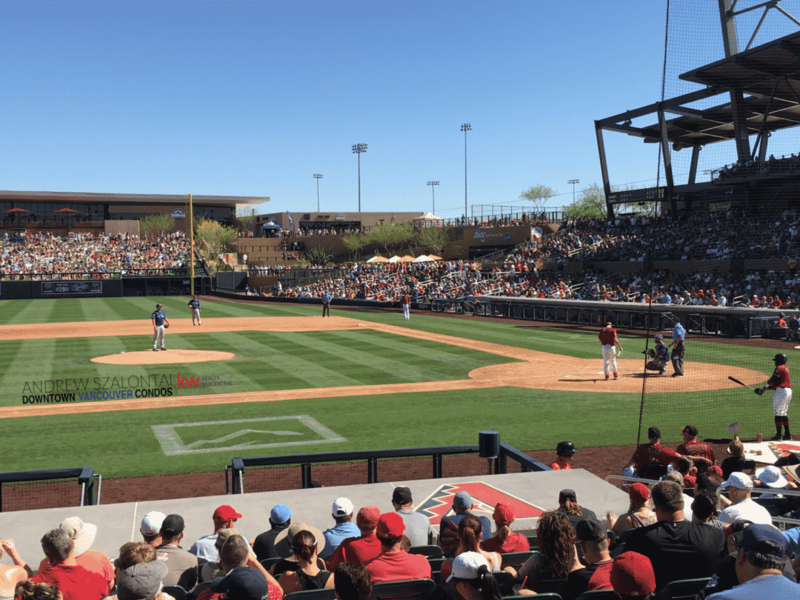 In addition, Phoenix is also home to spring training in March for baseball, along with the Scottsdale Culinary Festival, the Barrett-Jackson Car Auction, Arabian Horseshow at Westworld, NASCAR, endless show-stopping concerts, Sedona and The Grand Canyon only hours away and of course, GOLF is everywhere! With my frequent travels and vast knowledge of the area, I have been privileged to build a rapport with many knowledgeable local realtors, whom I would love to recommend to you. They will be able to provide you with the assistance you need pertaining to such things as the best lenders dealing with Canadians buying or selling. In addition, some of these American realtors, have lived and worked in Canada, having a solid understanding between the differences in Canadian and American home transactions. 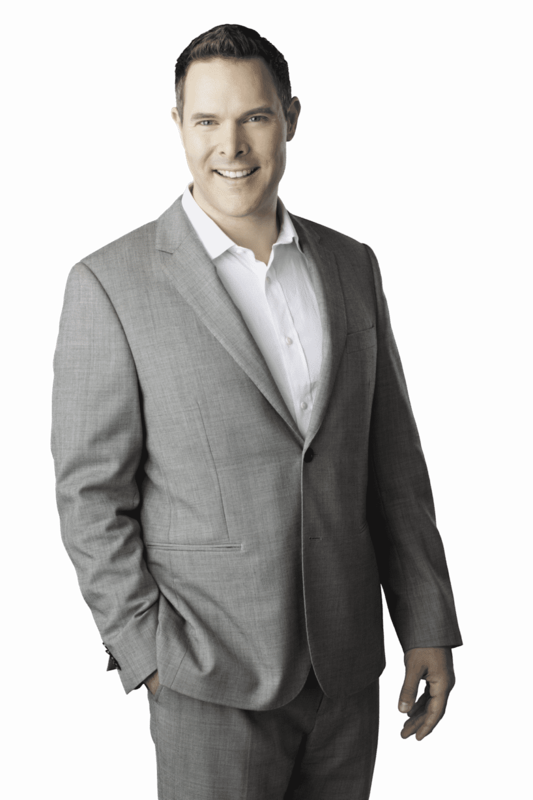 So no matter if you are looking for a guaranteed place to vacation in, or an investment opportunity to profit from, buying a house in Arizona as a Canadian is well worth looking into – and I look forward to being your first call in order to help ensure the process runs smoothly!